In preparation for Christmas, the Country Living Magazine Christmas Fair brings a taste of rural England to the Business Design Centre, with all the cosy traditionalism that goes with it. 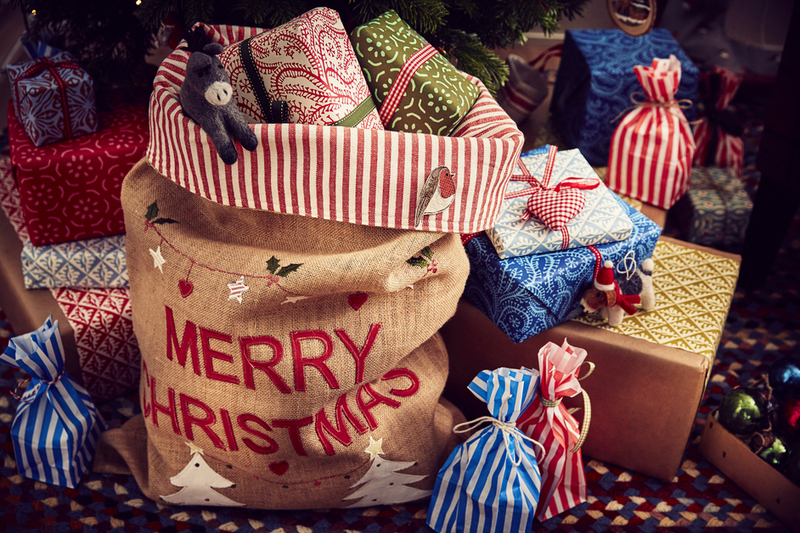 With over 400 exhibitors there's everything you need for a perfect Christmas. There are handmade toys, stocking fillers, limited edition decorations, and, of course, plenty of seasonal food - from smoked salmon and tender ham to the delights of Cornish cheese, mulled wine, sloe gin, fudge, chocolate and traditional Christmas puddings. With all that tartan and tinsel, this is the perfect place to begin getting into the Christmas mood. It also gives you the chance to deal with all those traditional seasonal nightmares long before the last minute. What are the best dining options near The Country Living Christmas Fair 2018 London? The Country Living Christmas Fair 2018 gyms, sporting activities, health & beauty and fitness. The best pubs near London The Country Living Christmas Fair 2018. The Country Living Christmas Fair 2018 clubs, bars, cabaret nights, casinos and interesting nightlife. Where to have your meeting, conference, exhibition, private dining or training course near The Country Living Christmas Fair 2018. From cheap budget accommodation to luxury 5 star suites see our discounts for Business Design Centre hotels, including Hilton London Islington Hotel from 88% off.